Research can be complicated, and so is communicating the results. Raindrops keep falling on my head—beyond terminal velocity! 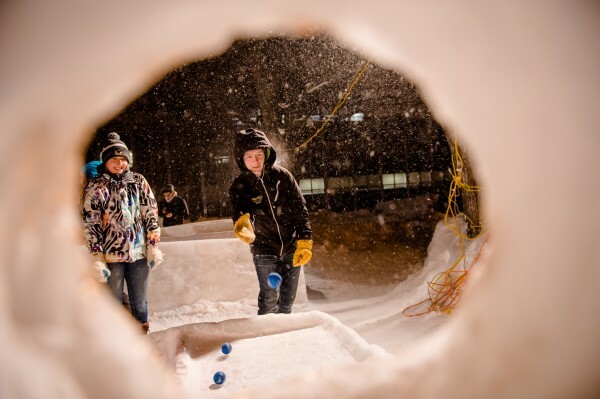 One last one from Winter Carnival 2015—ice skee-ball! There are a lot of days I envy the students here. Not in a bad way, not like brooding jealousy. More like a kind of admiration. They have so many opportunities, ones I wish I could take advantage of now. It’s one of the reasons I’m so grateful to be here, and also why flipping through the course catalog is so much fun as an adult. Because that sounds interesting. And that. And that. And the thousands of students here are walking across the tundra-like campus—I’m writing a lot of this on Thursday, Feb. 19, and it’s -7 a bit after noon—going from opportunity to opportunity. Career Fair was the past week, and it’s definitely a time I’m envious. This time that walk to opportunity is up the hill to the SDC. Perhaps you remember it. That some of them are making that walk in dress shoes and not falling on their faces—as I would—is a testament to their toughness. Or balance. Or broomball experience. 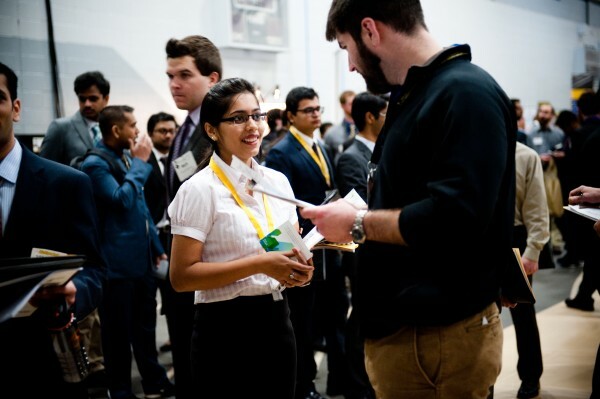 More than 240 companies were on campus for the spring edition—and this is the smaller of the two Fairs. Walking up and down the aisles in the Multipurpose Room, it’s hard not to be impressed by how prepared all of these students are. Resumes in folios, formalwear fitting remarkably well. You can see it in their straight backs, looking down at hands before they shake them, a smile more of professionalism than comfort. Hey, they haven’t done this before. So they’re doing pretty darn well at it if you ask me. The reason it’s easy, from a mid-career perspective, to find it a touch amusing is because so many of these same company reps are actually alumni themselves. Many of you reading this, in fact, have probably come to campus the same way. That means my favorite conversations are the ones where the alumni reps kind of become mentors to these budding employees. Here’s what you’re doing great. Here’s what needs work. Here’s where to go from here. It very much has the feeling of everyone pulling in the same direction. Our students want careers, and these employers want them. Being there as neither an employer nor a student is a bit of a treat. I get to just observe. To see just how many retractable banners can fit on one table. To see the contrast between formalwear from students and branded polo shirts from company reps. To see the student-athletes slightly bewildered looks as they try to navigate to practice or workouts. CN brought back their foam rubber locomotives, a personal favorite of mine. A rep gave me one last time, and you can see it on my desk here in my office—please come visit! I used to see such toys from all of the railroads, but CN was the only one this time. Marathon Petroleum had foam rubber trucks and gas pumps. No, I didn’t snag them. This time. Gerdau and Jackson National Life Insurance both brought snow brush/ice scraper combos. That’s genius right there. I’d love to see a brush/scraper combo that’s built onto a pair of gloves. Scraper on one hand, brush on the other, like a winterized Edward Scissorhands. Can I get money from a vaguely annoying reality TV show for it? Kimberly Clark had a remarkably colorful booth, covered in their products and bright packaging. They also had Kleenex packets, which was perfect for a February day. And five-pointed highlighters. Because who doesn’t like highlighters? Continental had beverage bottles that looked really nice. A few other companies did as well. I wasn’t able to write all of them down, as looking down to write in a crowded room can be iffy. Especially as I have a habit of pacing while writing. Don’t want to take out someone’s display or damage a suit. I think it was Rockwell Automation that had pizza cutters. That’s some college intelligence right there. Now I want pizza. But it was also the booths that had equipment, displays, information that kind of overwhelmed me. I had the chance to speak with Eric West from Pieper Electric for a few minutes, giving me a sense of just what these students are signing up for. Here’s a Milwaukee-based company, doing projects like wiring Miller Park—spring training has started!—and it’s the kind of place our students can go. These are the projects they work on. Or, for many of you, that you work on. I have 26 letters at my disposal, and I keep working them until they mean something. With all of the tools our students have at their disposal, from Career Services to Learning Centers to broomball refs, they have a ton of combinations to put together. That’s what I like most about going to Career Fair. You walk out of there, you see the slight smiles of the students who know they’ve nailed it. You know they’re moving on to interviews the rest of the week. And you know they are about to get out there and start doing. There’s a kind of magic in that, going from watching and learning to doing. It’s an allegory of learning to walk all over again, and I got to see some pretty big steps last week. As you probably know, we’ve had quite a bit of turnover in writers in our office. With both Dennis Walikainen and Marcia Goodrich retiring, as well as three others leaving for new opportunities, we’ve been getting help from some new people. One you should know is Allison Mills. She’s our new science and technology writer, covering complicated, technical material and making it easy for the non-expert. It’s a gift Marcia had so well—and one I don’t possess—so it’s good to have some of that science storytelling magic return with Allison. A couple of her articles are linked below. Drop her an email to welcome her if you get the chance. Also, as you’ll see below, hockey is up to #3 in the rankings this week. We’ll get the new women’s basketball rankings either later today or tomorrow; though the women lost one last week, that makes all of 2 for the season. Yeah, they’re really good. As always, drop us a line here at the TechAlum desk—it’s more of a table, really—with whatever is on your mind. And if there’s something we can do for you, let us know. Thanks for reading. Conserving for Nature’s Sake or Our Own? The value of nature in conservation may seem simple, straightforward and fundamental. Yet a persistent question arises: Should we conserve nature only for humans or also for its own sake as well? 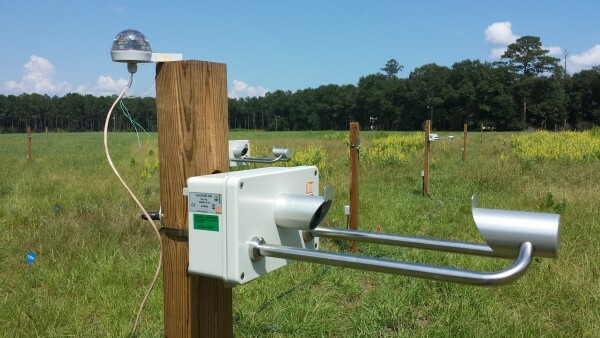 Five years ago, a research team at Michigan Technological University and Universidad Nacional Autanoma de Mexico (National University of Mexico) detected tiny, super-fast raindrops. The finding was unexpected — small drops fell much faster than expected — and now this unexpectedly fast-falling rain has been verified. Scientists and engineers earn PhDs so they can do research. But they rarely consider the importance of communicating their research to the general public, teachers and school children, or the news media—a major conduit to the public. 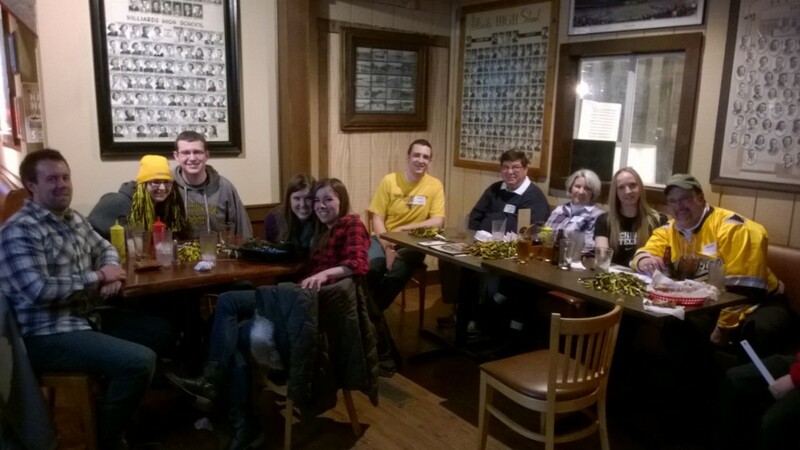 Alumni and Friends from the Columbus Alumni Chapter gathered at Otie’s Tavern & Grill for a hockey game. Many thanks to Curt Walz ’06 for organizing the event! More than 40 alumni, families, and friends attended the pregame dinner at the Peanut Farm complete with a variety of pickled eggs provided by Aimee Rathbun ’05 and her father Jim Rathbun ’81. The group then celebrated as the Huskies swept the series, finishing with a 10-0 score. More Hockey Fans in the Beltway! 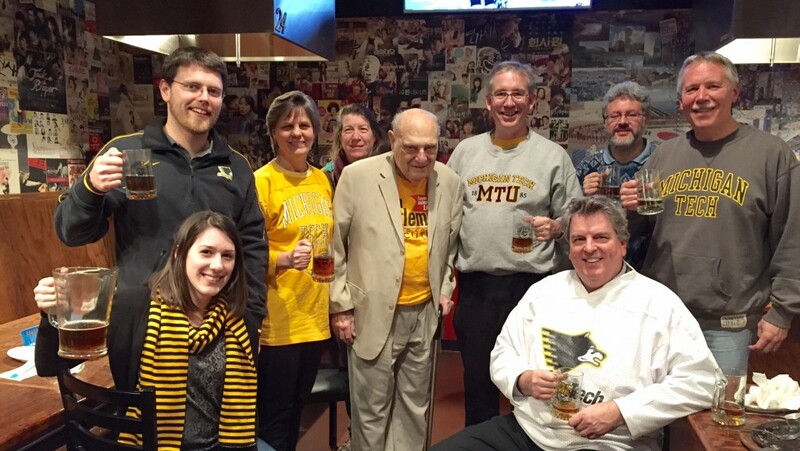 Alumni and friends from the Washington DC/Baltimore Chapter held an impromtu gathering at Kangnam BBQ Sports Bar & Grill on Friday, February 6th. The camaraderie was the best! They cheered on our hockey huskies and swapped stories about their time at Tech. 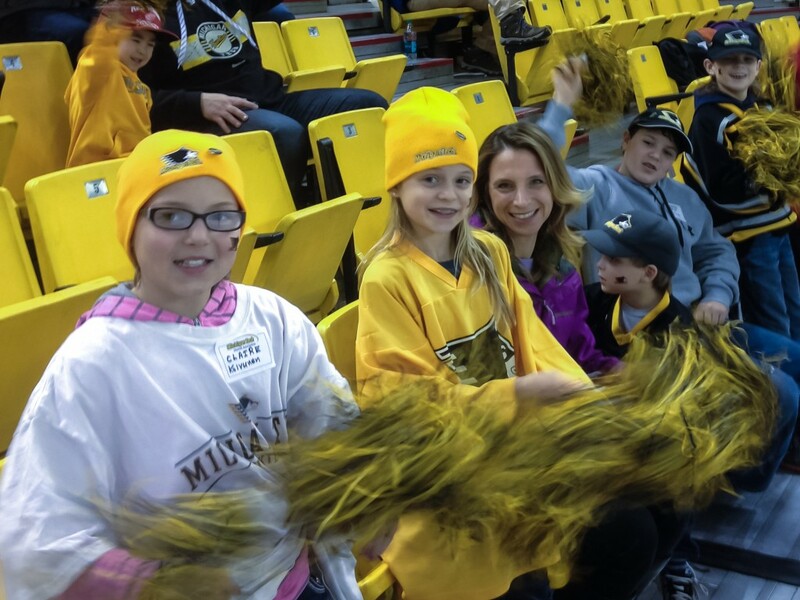 HOUGHTON, Mich. – Michigan Tech, that nation’s hottest team, was bumped up to No. 3 in both the USCHO and USA Today/USA Hockey Magazine polls. The Huskies have the most wins in the country with a 24-7-1 overall record and travel to No. 2 Minnesota State for a showdown between the WCHA’s top two teams. BAY CITY, Mich. — Michigan Tech women’s basketball player Jillian Ritchie has been named GLIAC North Division Player of the Week for the second time in three weeks for her performance in two road games last weekend. Tech has had three of the last four GLIAC North Players of the Week. HOUGHTON, Mich. – Michigan Tech junior goaltender Jamie Phillips is ranked No. 76 in SB Nation’s list of the Top 100 NHL Prospects in the NCAA. The Winnipeg Jets draft pick leads the country with 23 wins and is ranked sixth in both goals against average (1.76) and save percentage (93.4). The first time I came to Houghton was 2001, and I’ll be honest—I had no idea there was a town this big or a university up here. I’m not from Michigan, I don’t have an engineering background, and I really just wanted to spend my tax refund kayaking on Lake Superior. Was that picture specifically 1950? The woman (assuming that it’s actually a female) almost looks like it could be Donna Lee Graham, but she wouldn’t have been at Tech in 1950. First, congrats on your new position. Great to have you on board. The Satellite, in Lake Linden, was the place to go. Especially on Tuesday evenings when the new talent came to town. Order your Michigan Tech license plate today. 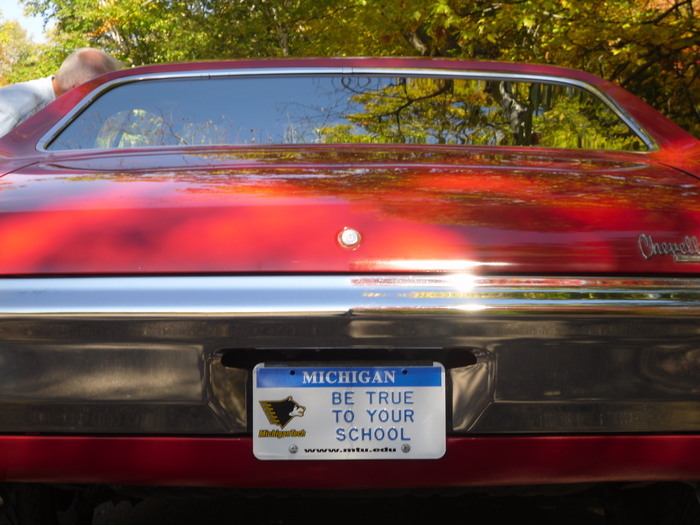 When you purchase a Michigan Tech license plate, not only do you show your Husky Pride, but you also support programs for alumni and students. For an additional fee, your Michigan Tech plate can be personalized. Don’t live in Michigan? Then you need a collector Michigan Tech license plate! 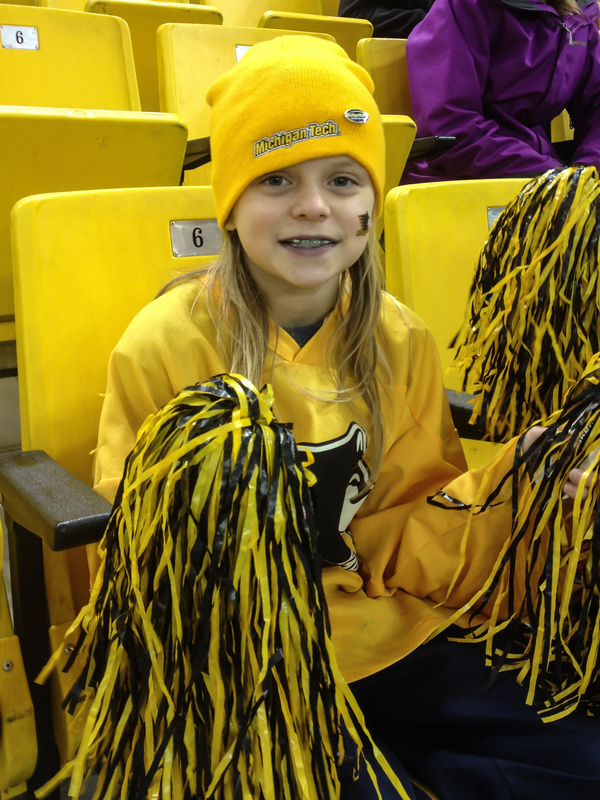 Michigan Tech Gear – Show your Michigan Tech Pride! 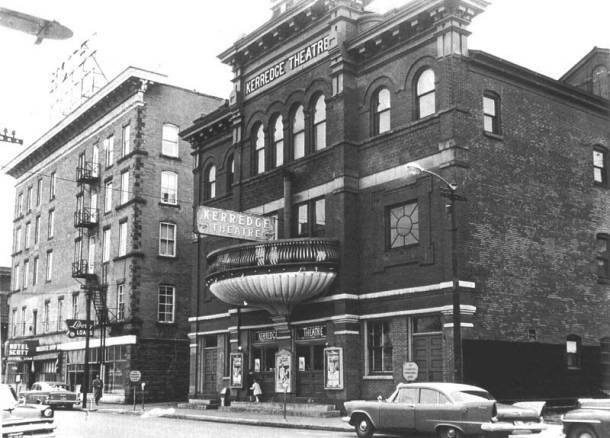 Miss the great Keweenaw lifestyle? 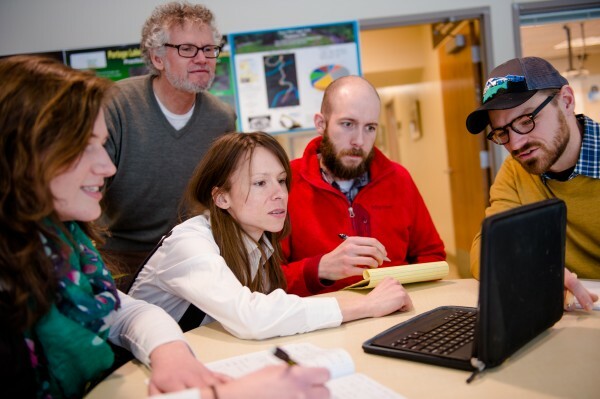 If you’re looking for a way to get back to this awesome corner of the world, check out these positions available right here at Michigan Tech. 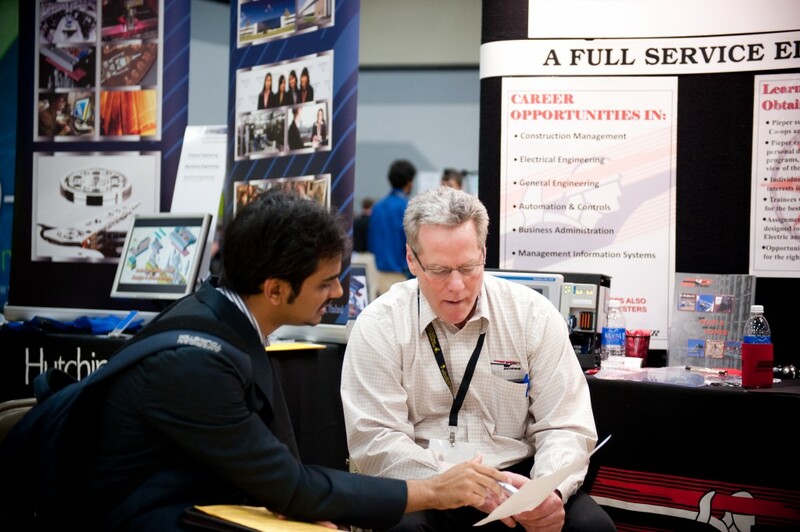 View a listing of our on-campus career opportunities. 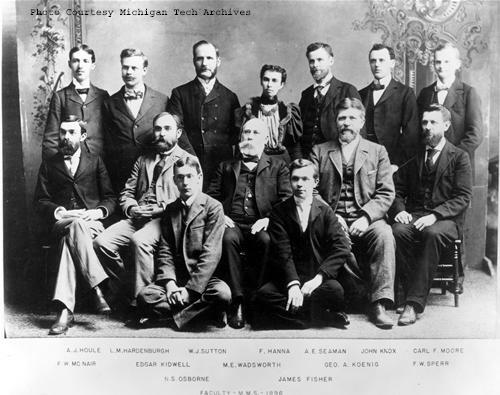 Check out the LinkedIn group exclusively for Michigan Tech Alumni. Visit the Career Tools web page for more options. Do you want to return to the Copper Country? 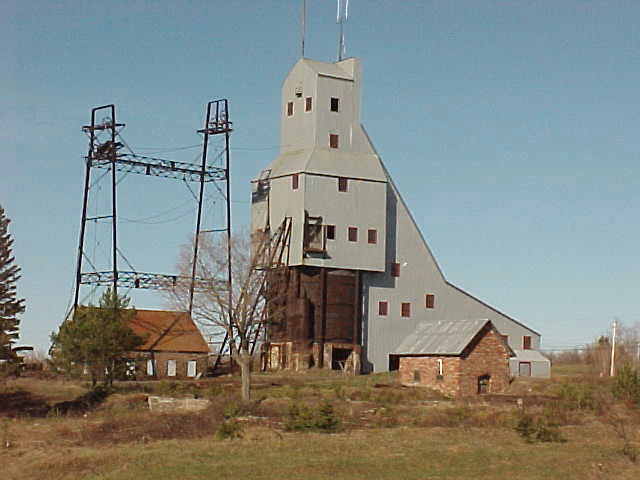 View the Keweenaw Professional Jobs. Explore new opportunities in Michigan at Pure Michigan Talent Connect.